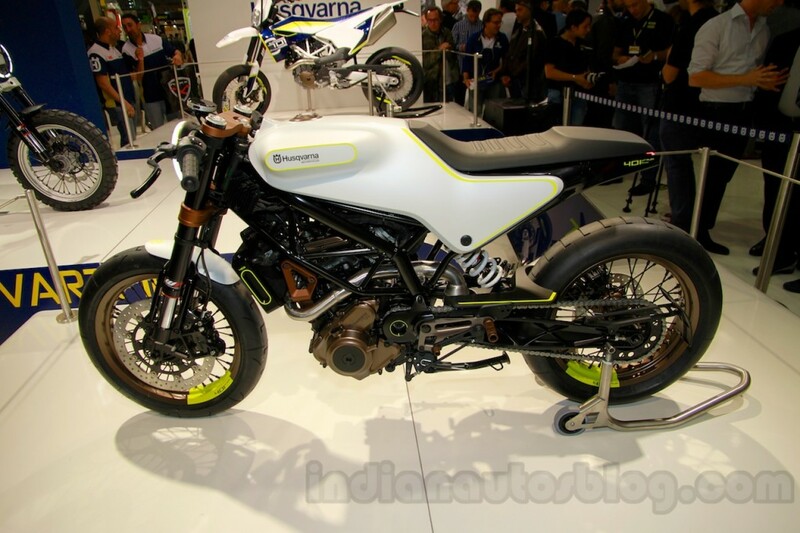 After joining with KTM, Husqvarna is now ready to introduce and produce three new models. Those two models consists Vitpilen 401 and Svartpilen 401 will produce next year, while Husqvarna Vitpilen 701 in this November. As reported by Visordown on Friday, April 1, 2016, Husqvarna Svartpilen 401 Scrambler and Vitpilen 401 Street bike is said to be using a platform that is different from each other. For Husqvarna Vitpilen 401 will use the platform of the KTM Duke 390 and to Vitpilen 701 will use the platform of KTM Duke 690. 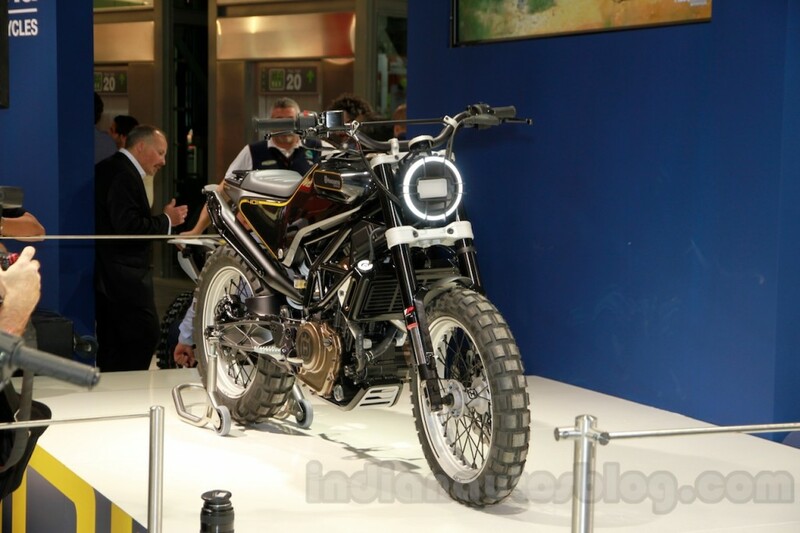 As for scambler-style Svartpilen 401, will also use the platform KTM Duke 690. 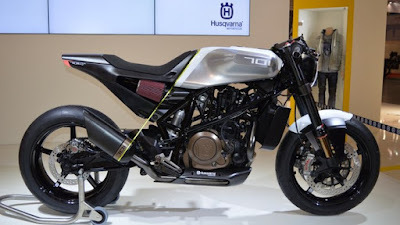 It goes on to explain that the firm plans to make Husqvarna into Europe’s third-largest motorcycle manufacturer, behind KTM and BMW, and confirms production of the Svartpilen as it does so.